Select offers a wide spectrum of services including floor care, janitorial and pressure washing services, while maintaining a key principal of quality work. Floor care, whether it’s carpet, VCT, tile, concrete or specialty stone, requires technical knowledge and skill to properly clean, maintain or repair. Looking for a yearly, quarterly, once a month, once a week or a 7 days a week service? 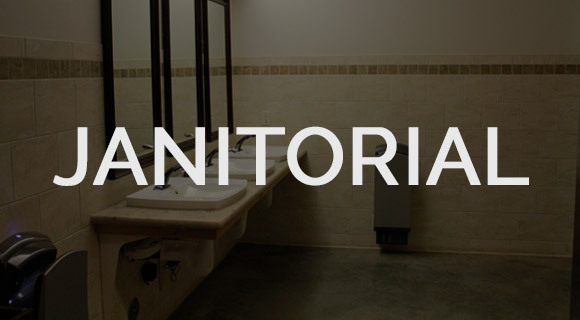 Select Janitorial has the resources and expertise to fit your needs. 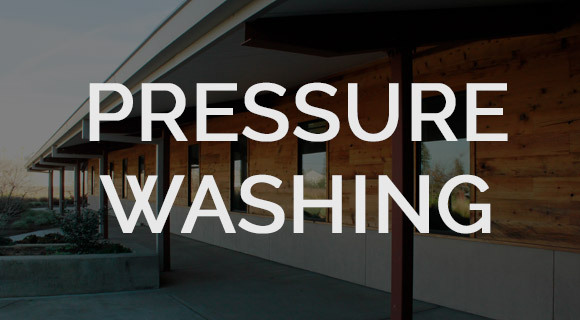 Pressure washing is vital to remove mold and mildew, chemicals, oils, or other substances that adhere to the surface and cause long term damage. SJS showed up on time, they were very easy to get along with and very knowledgable about the condition of my carpets. I have white carpets in my house and four dogs. the dogs had tracked mud into the house and i thought they were ruined. After about an hour of work from SJS, my carpets are white again! 5 stars! 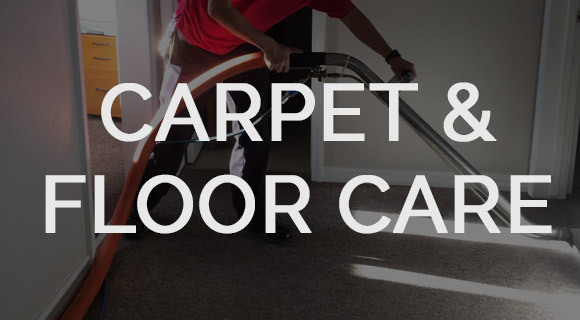 Excellent service, my carpets look brand new again!